Word, Sound 'n Power workshops run by Princess Emmanuelle, local lifelong resident from Lancaster Rd. and Founding Director of Kamitan Arts CIC. 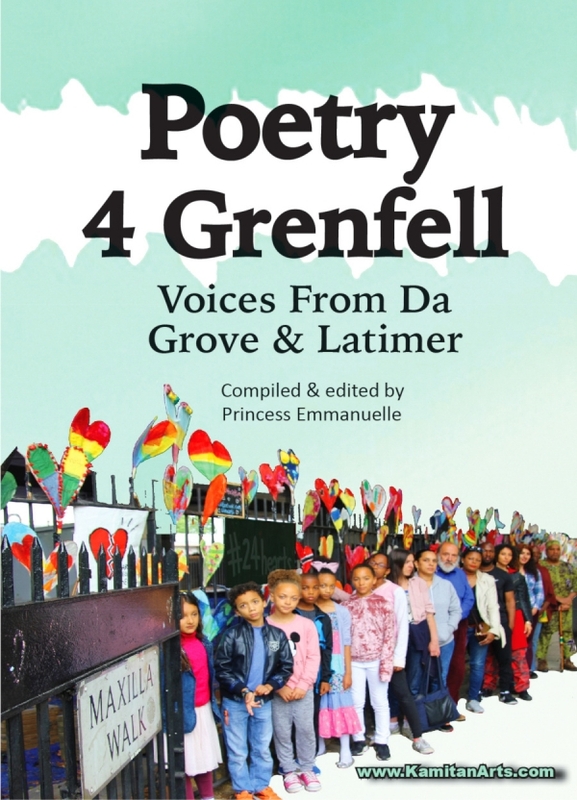 Developing pieces using writing techniques, free writing, and movement; taking influence from Rap and Poetry pieces of notable poets, dub poets and rappers, including local artists and pieces from the "Poetry 4 Grenfell - Voices from da Grove and Latimer" book. 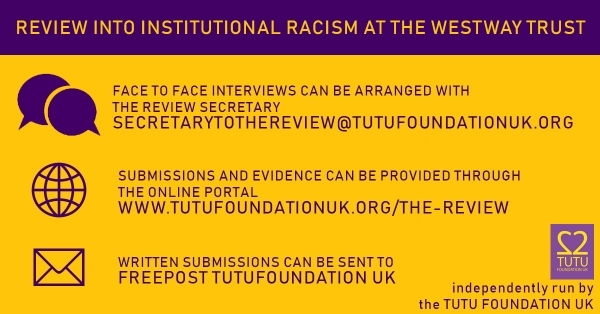 In the session you will have the opportunity to read your work and the work of others, critiquing, discussing and developing your writing, and having the option to add musical accompaniment. We will also use movement and dance elements to develop what has been created through the written word, using it as a stimuli that we can respond to through movement, and motif development.